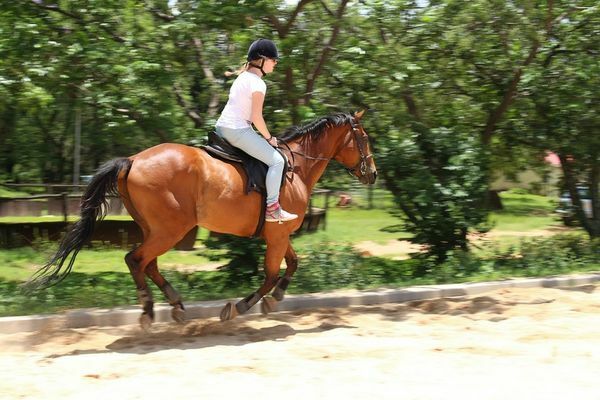 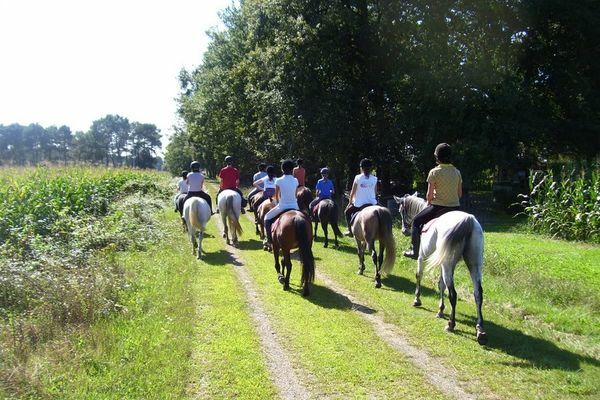 You can practice horse riding all year round from the age of 3 in ‘Castelnau Chalosse’ in Landes. 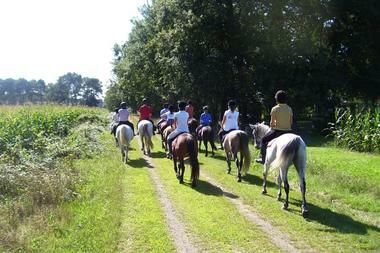 Excursions are available on horse back, pony or in a horse drawn cart, enabling you to enjoy the hills of a region full of character and charm. 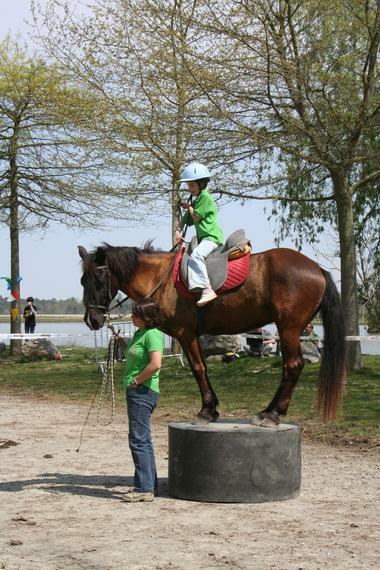 The following are available in a friendly atmosphere with a personal welcome. Contact Karine, an instructor with a state diploma for lessons, training sessions, birthday parties and games. Livery stables are also available.